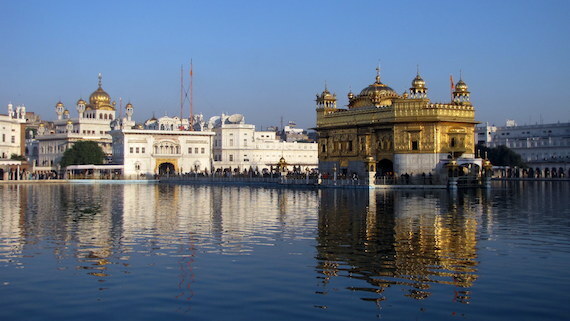 London: During the first day of the three-days proceedings at the First-tier tribunal, it seemed that the United Kingdom was trying tooth and nail to suppress and protect the documents related to its involvement in the invasion of Darbar Sahib complex from coming into public domain. 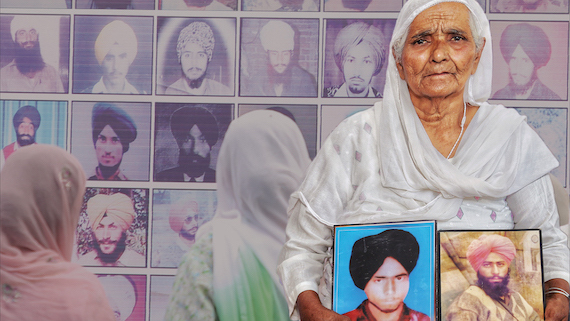 Such a desperation shown by the UK government is heating up the speculation that it had compromised rather sacrificed human rights of a particular ethnic group (in this case the Sikhs), in return for lucrative multi-million pounds defense orders from the Indian state. The three-day proceedings in the Phil Miller versus UK Information Commissioner case at the First-Tier Tribunal in London began on Tuesday (March 6). 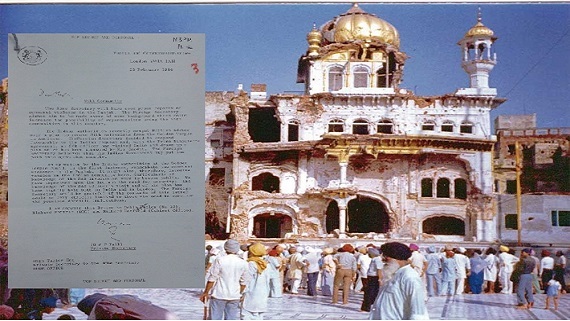 The outcome will decide whether documents relating to Britain’s involvement in the Indian military attack on Darbar Sahib, Amritsar in June 1984 can be released in the public domain in entirety or be kept away on grounds of security and international relations. On day one of the proceeding it is reported by the media that four witnesses give evidence: Philip Barton, director general, consular and security at the Foreign and Commonwealth Office; Owen Jenkins, former FCO director for South Asia and Afghanistan, Dabinderjit Singh of the Sikh Federation (UK) and journalist Miller. Barton’s evidence was taken behind locked doors and even Phil Miller’s legal team was not privy to the proceedings which continued all morning and carried on after lunch. It was in this background, Miller pointed out, that it was important to see whether “trade concerns were trumping human rights”. 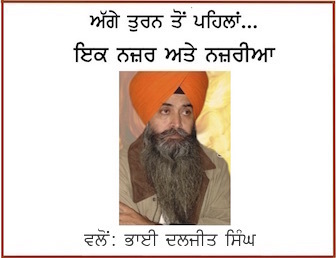 The judge at one point asked if Miller was “expecting smoking guns.” Outlining his concern behind the move to get the British government to release more documents, Miller said it was crucial to understand the “context in which this decision (to provide assistance to India) was made.” To a pointed question by a judge on whether there is direct evidence of British involvement in the operations in Punjab, Miller replied in the negative, reads the statement of Phil Miller published in an English daily. “The government’s review tried to downplay the motivations of arms sales and helicopter sales that were very important in UK-India relations then,” reads the quote from the statement given by his to The Wire. Additionally, he referred to a statement given by Indian home minister Rajnath Singh that he is in favour of papers relating to 1984 operations being made public, as a testimony to India’s openness about the ghastly episode.